Welcome to the parents’ resources page of Centro SOL. Academic success starts early in childhood. It is never too late to begin taking steps to support your teen’s education. 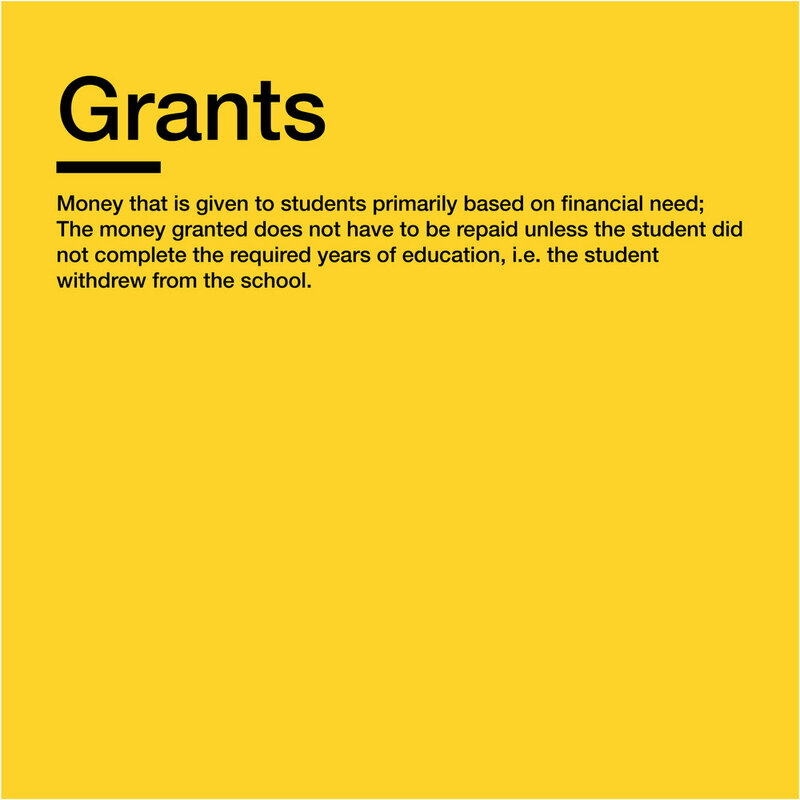 In this page, you will find useful information we have gathered to support you in understanding and navigating the education and financial aid systems. We are in this together, join us! A resource made for parents like you, with options for different school levels from pre-K to high school and beyond. Find it in Spanish and English! The school system and paying for college are two of the main topics parents are most concerned about. 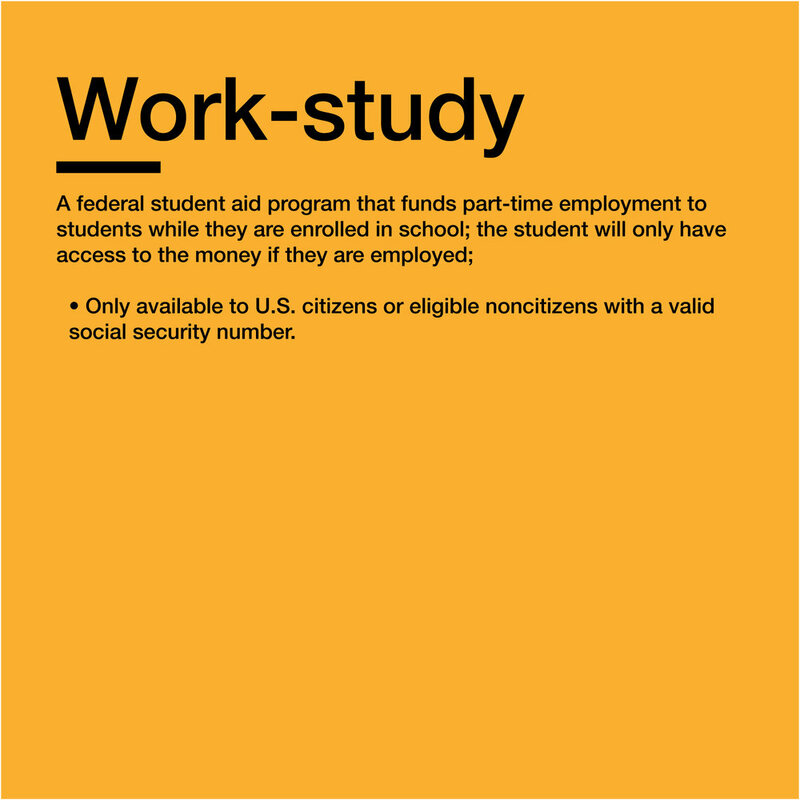 That is why we are providing some concepts that will help you understand education in high school and the financial aid component of college access. Report cards are very important indicators of a child’s education. They contain relevant information about the academic performance of your child. Make sure you read, understand and discuss any issues with your child’s teacher. Even in high school, parents should have access to their adolescent’s report card. Report cards are sent home on a quarterly basis, and a parent or guardian must sign them. Do you know what your child has to do in order to graduate? 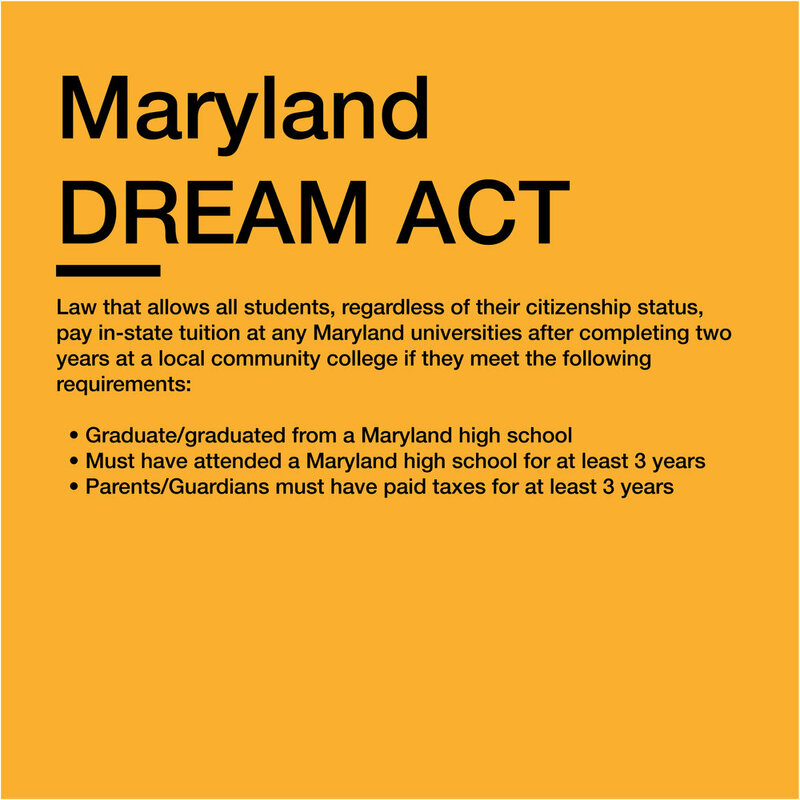 Do you need financial aid for undocumented students? Would you like more information on report cards and financial aid? Below are some important key terms for clarification. Grade – Represents a student’s performance based on course of study expectations. 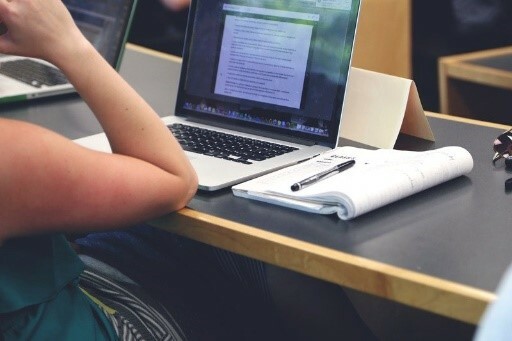 Grades reflect how a student performs in the classroom and on assignments and tasks. Grade Point Average (GPA) – The numerical representation of a grade measuring a student's overall performance across courses taken for a specific period of time. Marking period – A segment of the school year during which instruction is delivered, student progress is monitored, and grades are given. Report card – A document that records the student’s grades, attendance, and other information.